Angina happens when your heart muscles don’t get enough oxygen from blood. It is not a disease by itself, but is a symptom of heart problems such as cardiovascular disease (CVD), coronary heart disease (CHD) or coronary microvascular disease (MVD). Angina is described as pressure or squeezing in the chest, which may also be felt on the shoulders, arms, neck, jaw and back. Severe angina may cause anemia and poisonings. There are several types of angina, including microvascular angina, Prinzmetal’s angina, stable angina, unstable angina and variant angina. The symptoms of angina vary, depending on what type of angina it is. In stable angina, pain or discomfort may result from physical exertion. The episodes of pain are similar, usually lasting five minutes or less. Stable angina discomfort feels like gas or indigestion, and at times may feel like chest pain that spreads to the arms, back, and other parts of the body. Pain and discomfort from unstable angina are similar to stable angina, but are more severe and lasts longer, up to 30 minutes for each episode. Unlike the latter, unstable angina isn’t easily relieved by rest or medicine, and may become worse over time. Unstable angina may also signify an upcoming heart attack. Variant angina tends to happen during rest in the early morning hours or in the evening. The pain tends to be severe, but can be relieved by medicine. 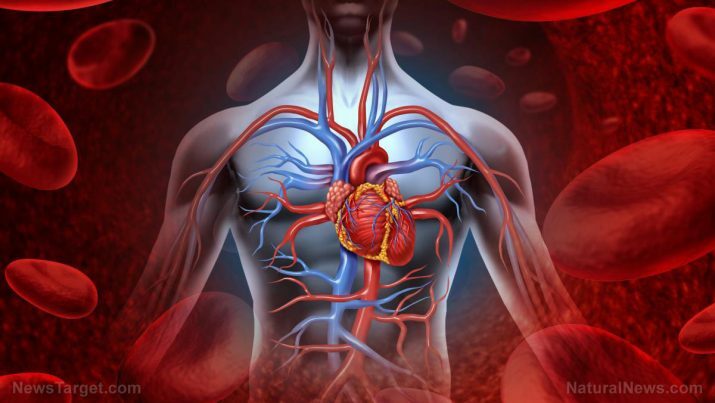 Microvascular angina is the worst when it comes to pain and discomfort. This type of angina lasts longer than any other type of angina, and may come with shortness of breath, sleep problems, fatigue and lack of energy. Microvascular angina is often first noticed while doing daily activities, and sometimes, during mental stress. Angina first and foremost affects the heart, where the pain originates. In severe angina cases, the pain and discomfort spreads to the arms, neck, jaw and back. It sometimes triggers respiratory problems like shortness of breath. It is common knowledge that healthy lifestyles lead to the reduction of the rates of contracting a disease, and even reversal. Healthy foods such as fruits and vegetables, omega-3 rich fish and shellfish, garlic, and nuts are go-to foods for an individual with heart disease. Other items like red wine and dark chocolate are also acceptable when taken minimally daily. For individuals who do not have heart disease but have a high risk for it: Avoid smoking, drinking excessive alcohol, and stress. Make sure to maintain your weight, and keep your mental and social aspects healthy. Angina can also be corrected via angioplasty, a medical procedure where narrowed or blocked arteries are opened by a balloon catheter and stented. Another procedure, called the coronary artery bypass grafting (CABG) is done by taking healthy arteries from other parts of the body and bypassing the blocked arterial channels. Angina is not a disease by itself, but is caused by other heart diseases. Angina happens when the heart contracts due to arterial blockage. Angina is preventable with a healthy lifestyle.